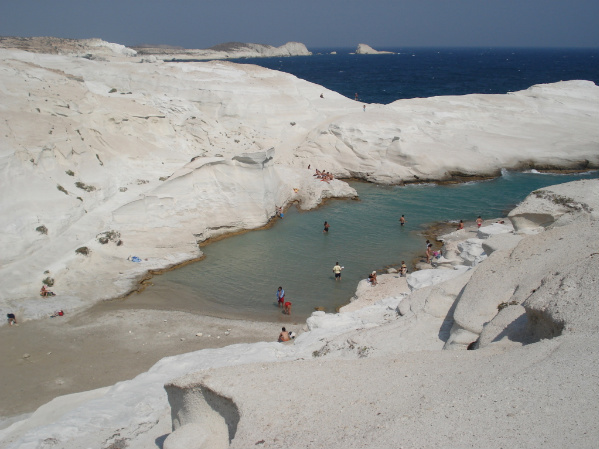 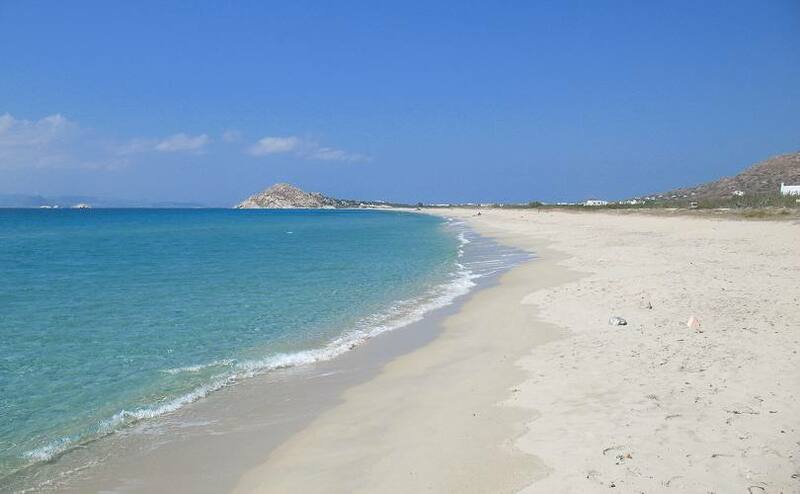 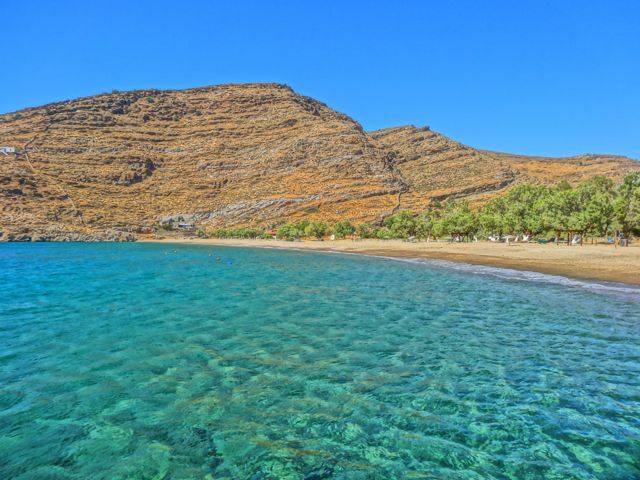 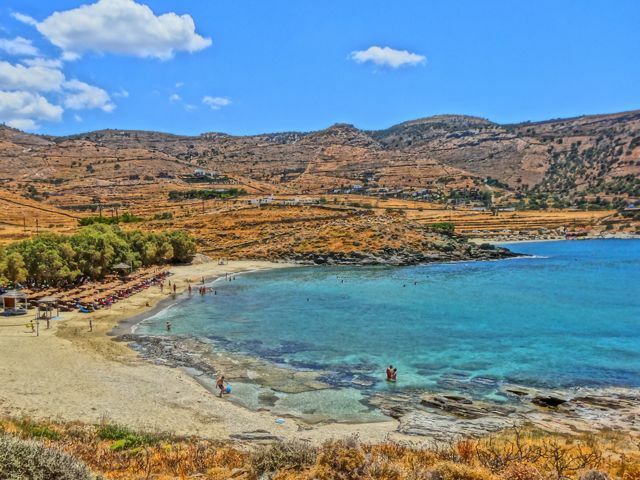 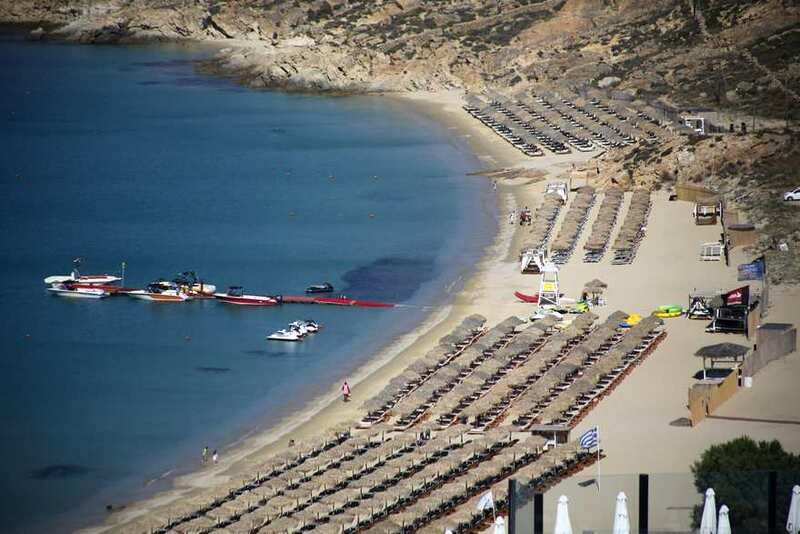 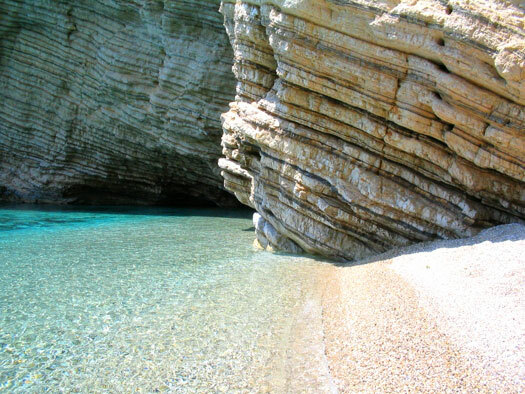 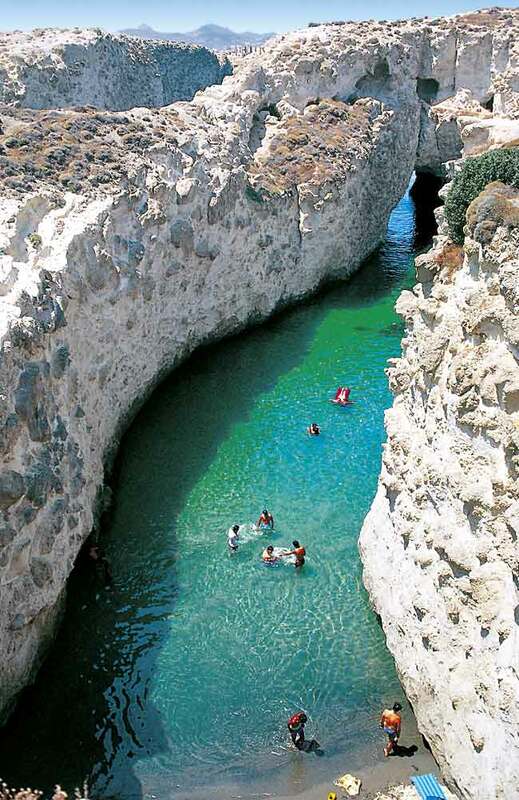 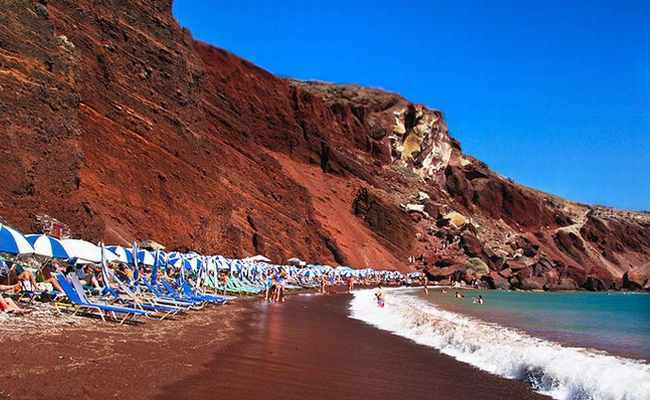 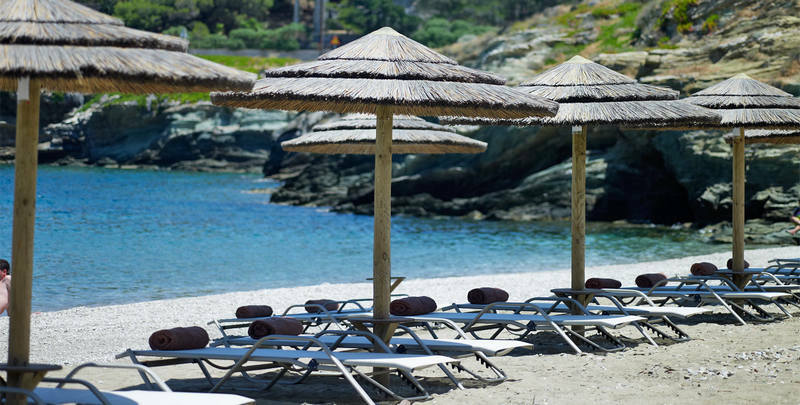 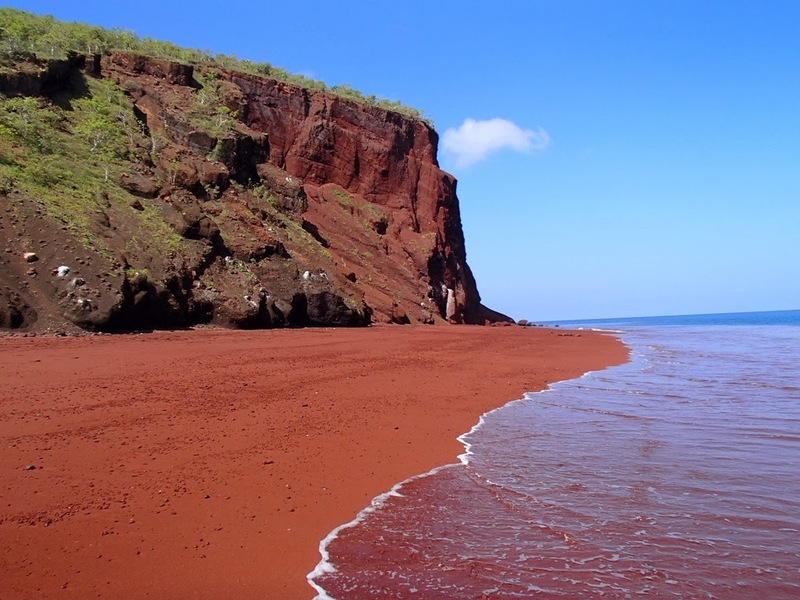 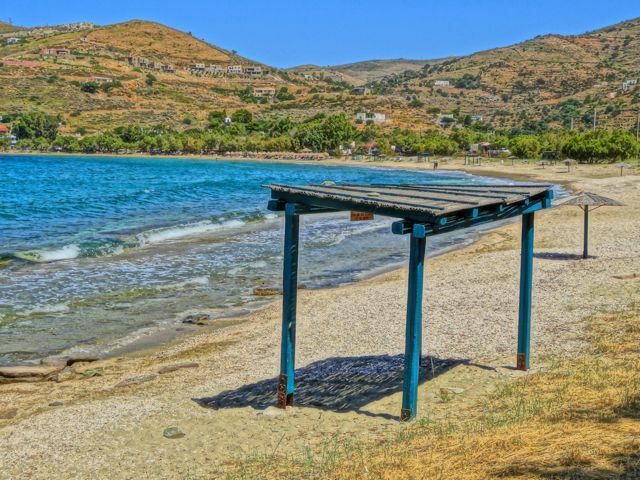 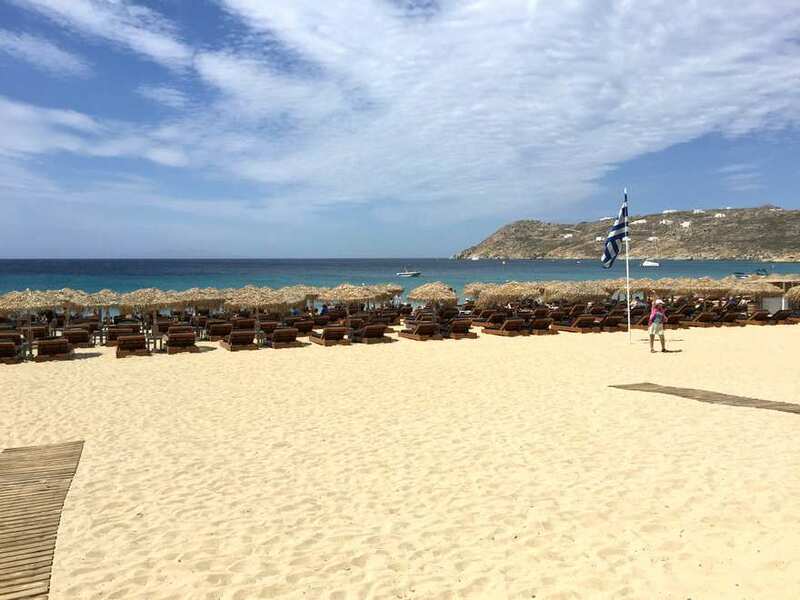 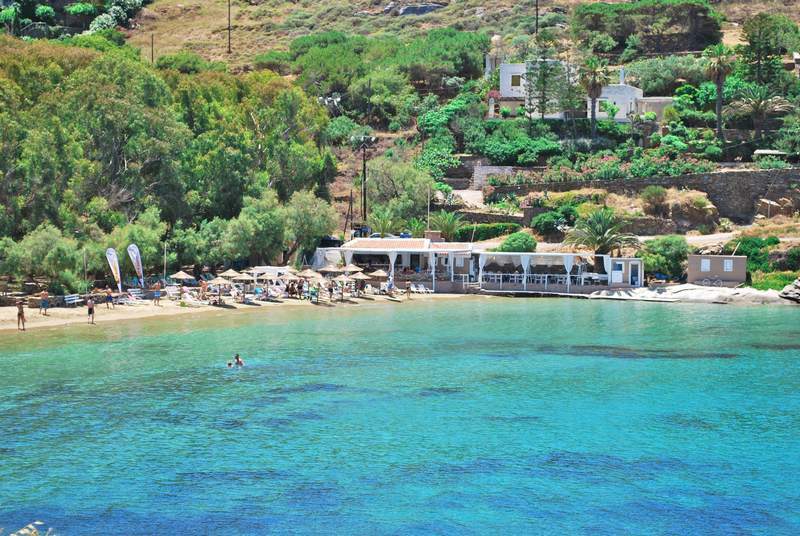 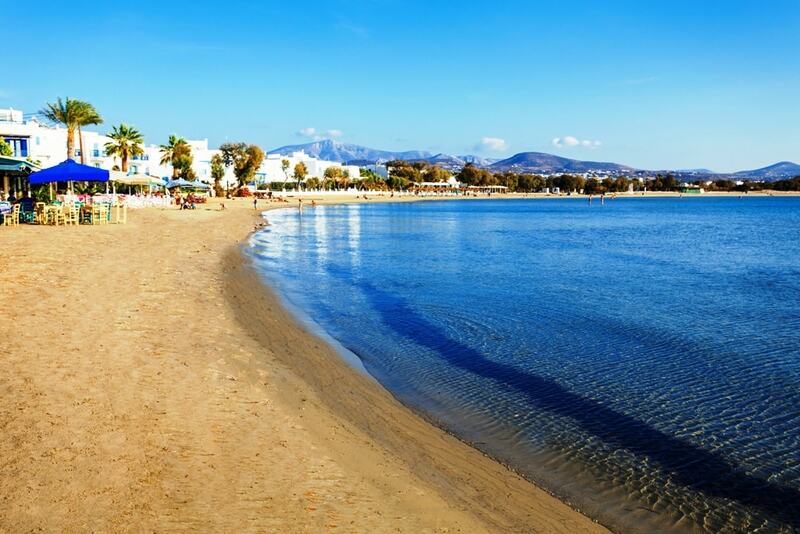 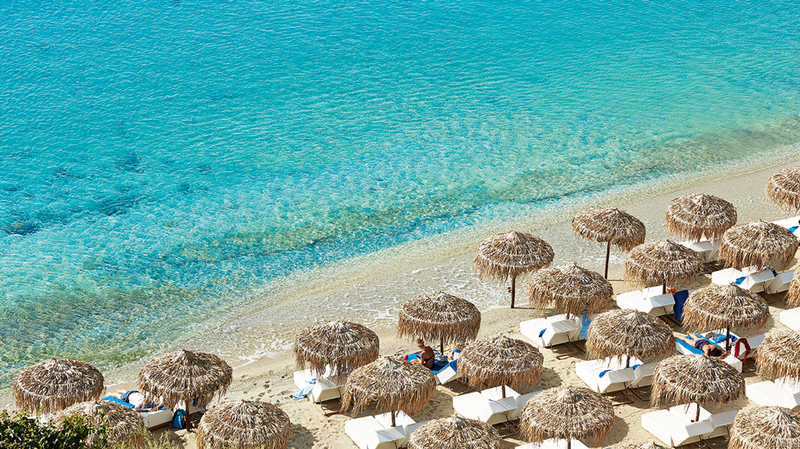 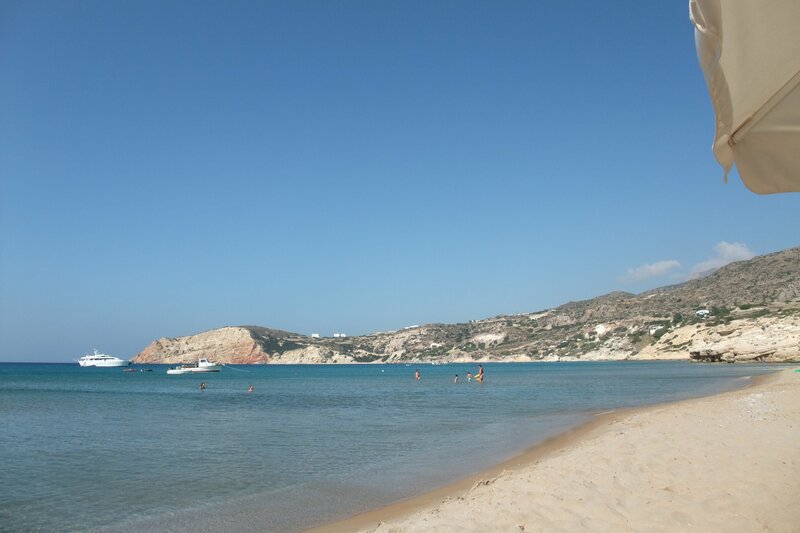 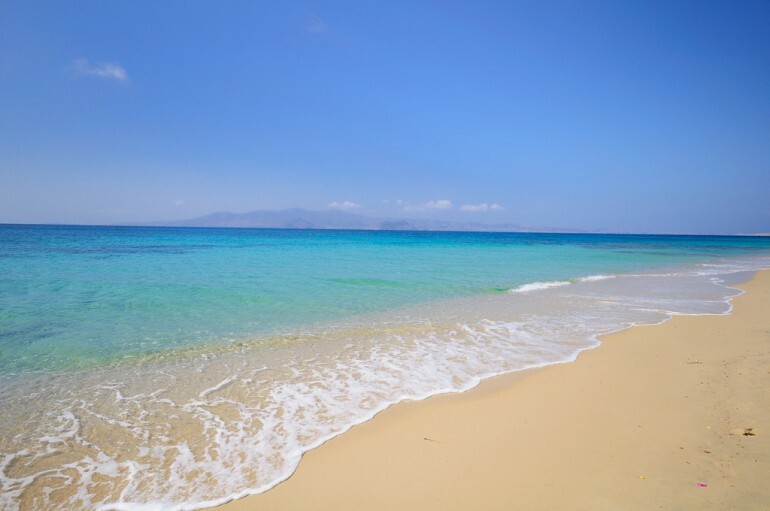 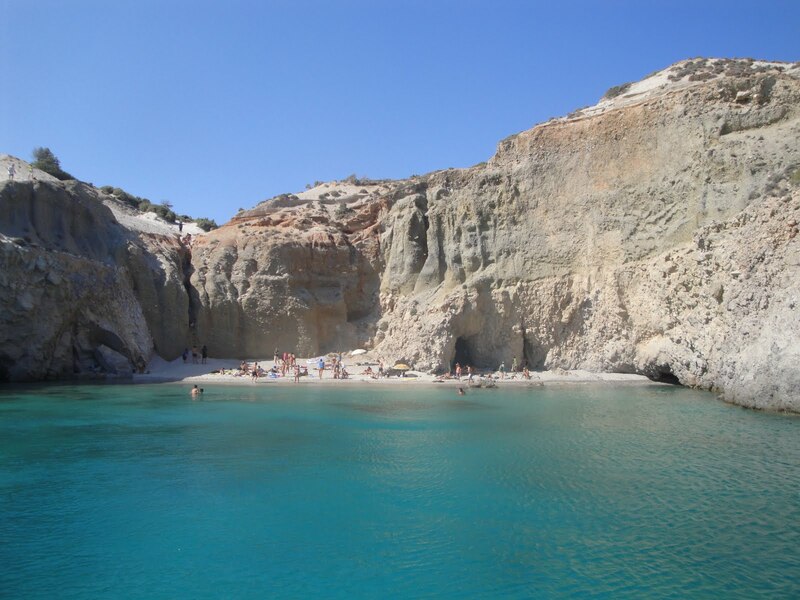 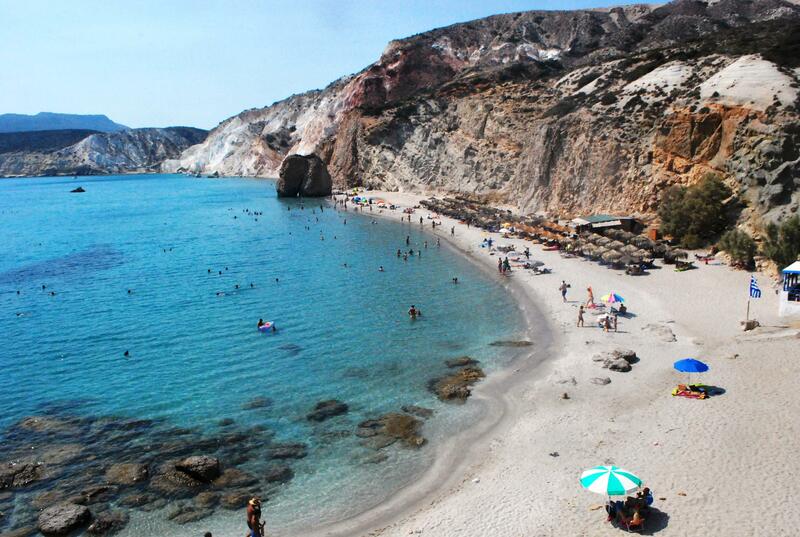 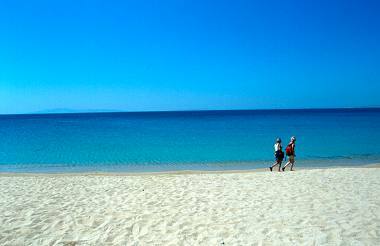 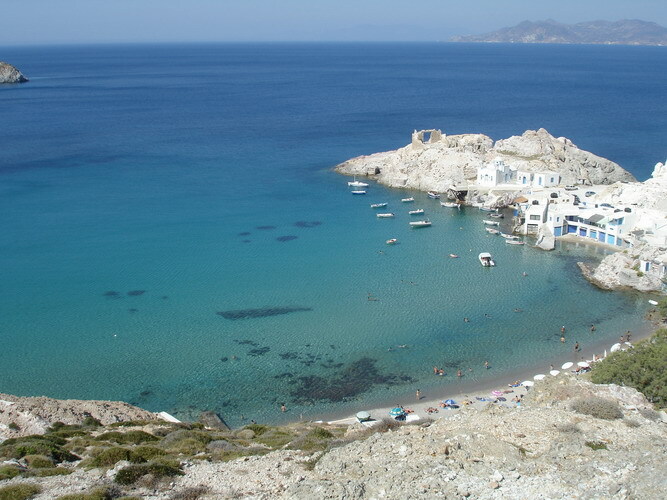 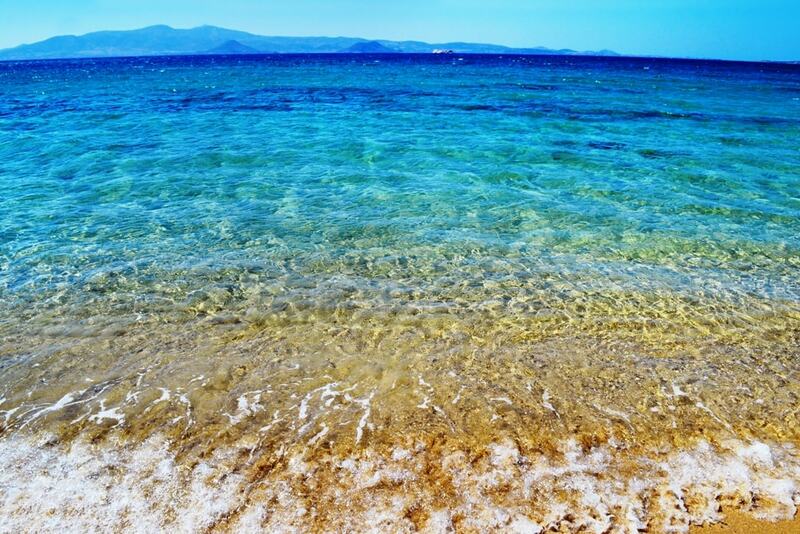 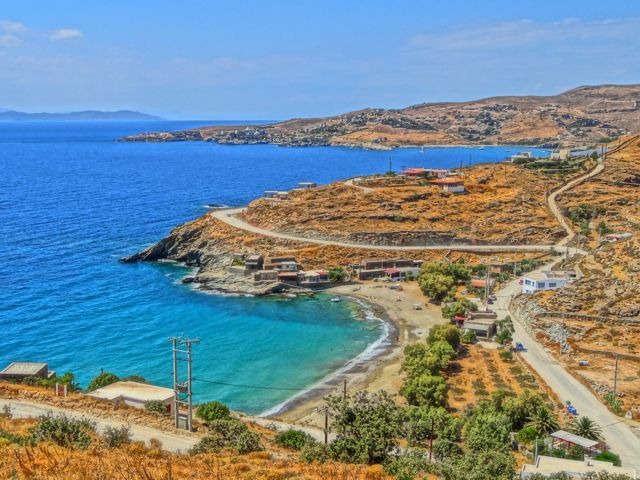 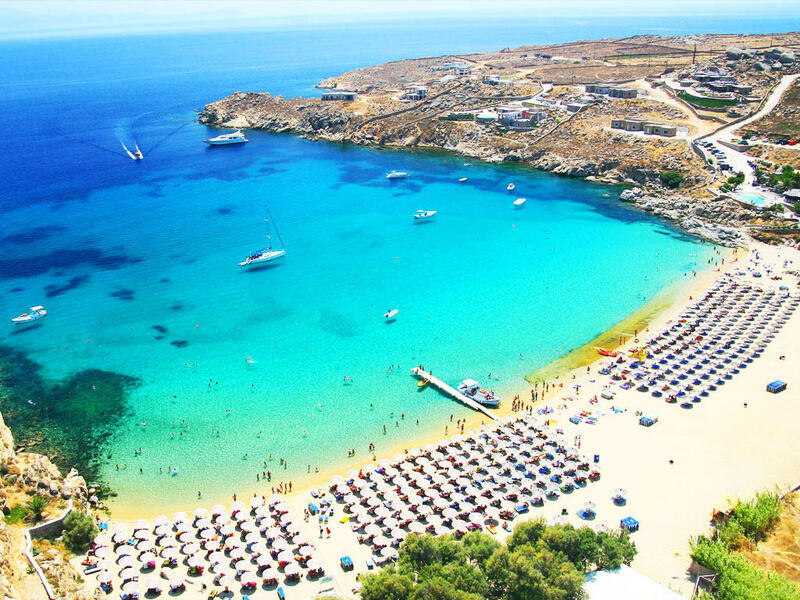 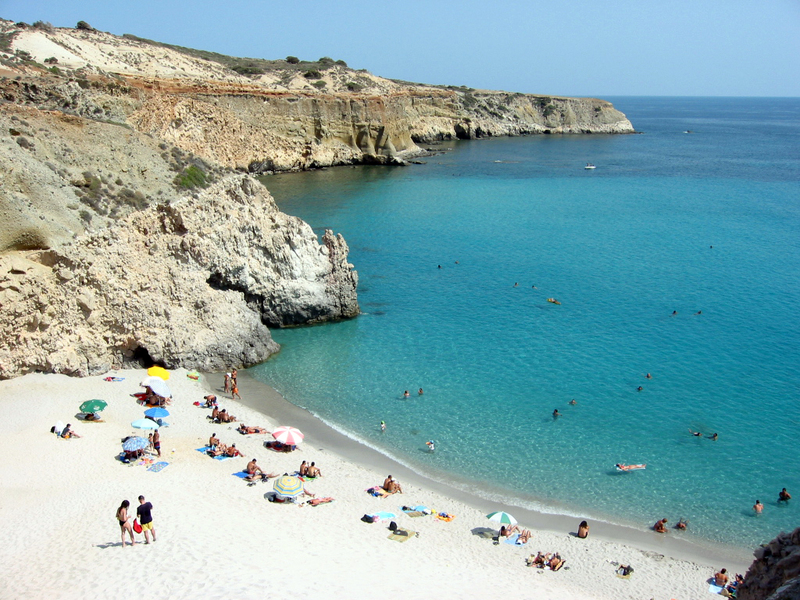 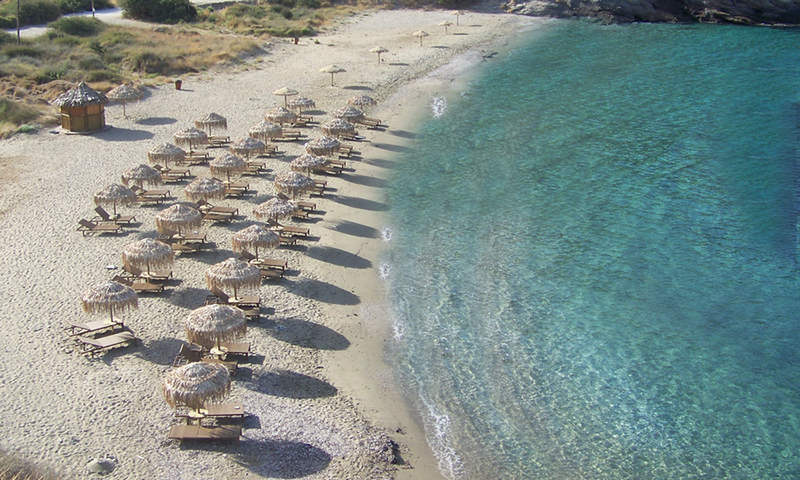 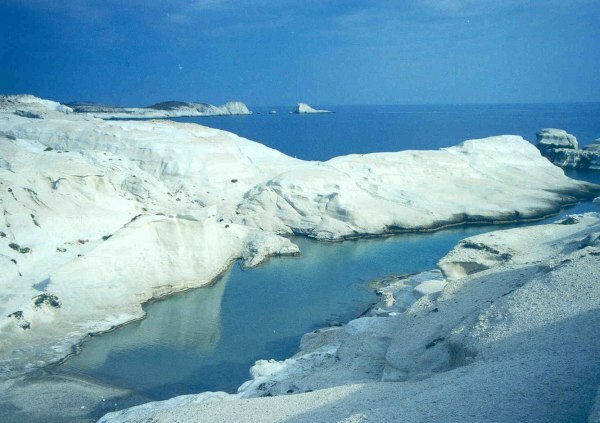 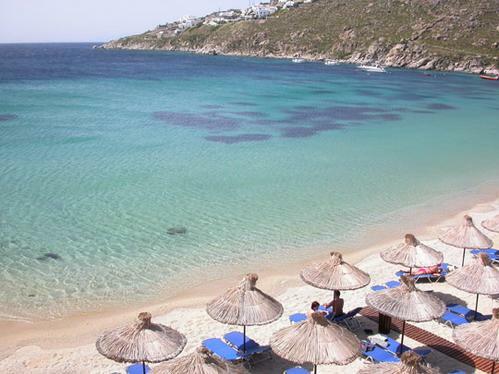 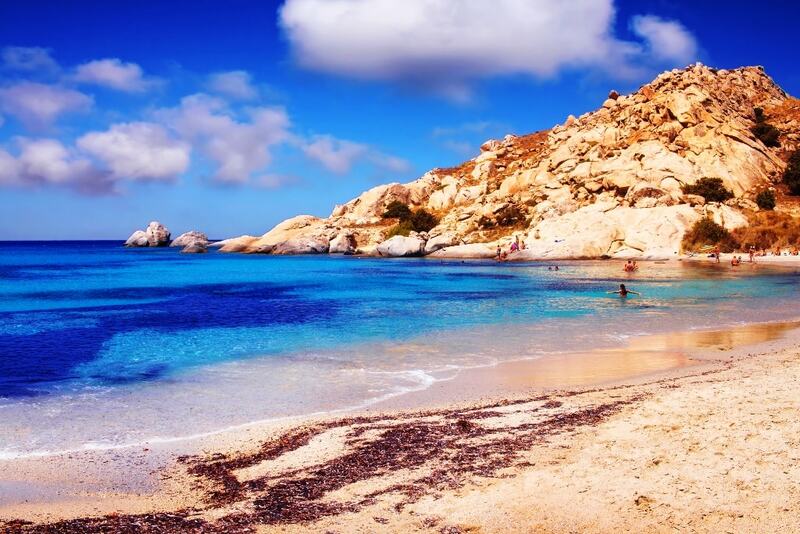 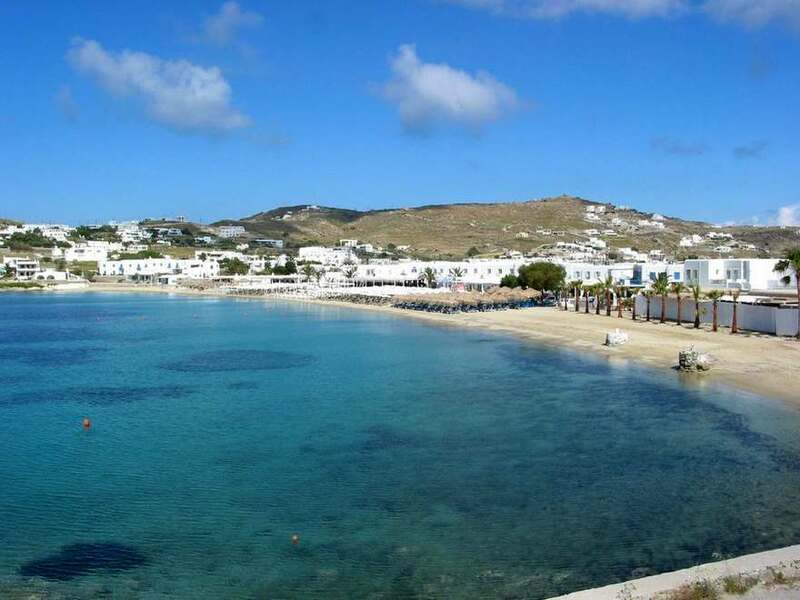 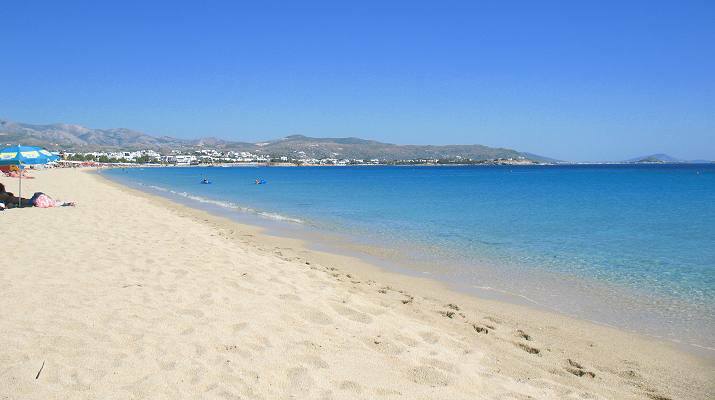 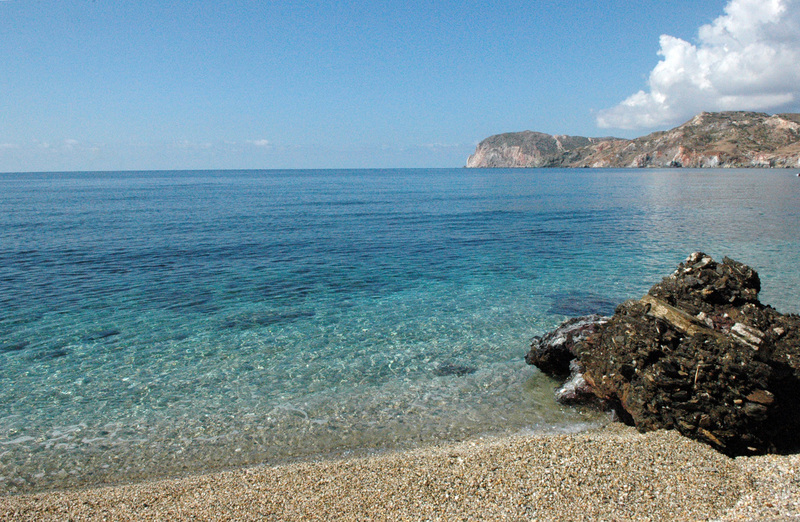 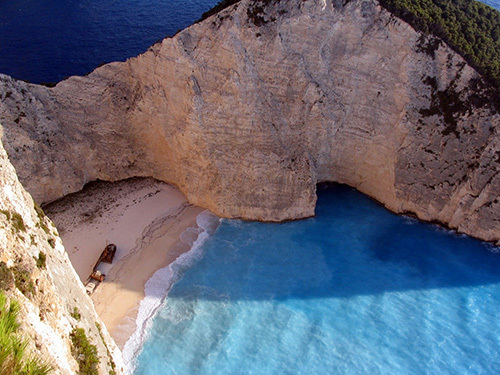 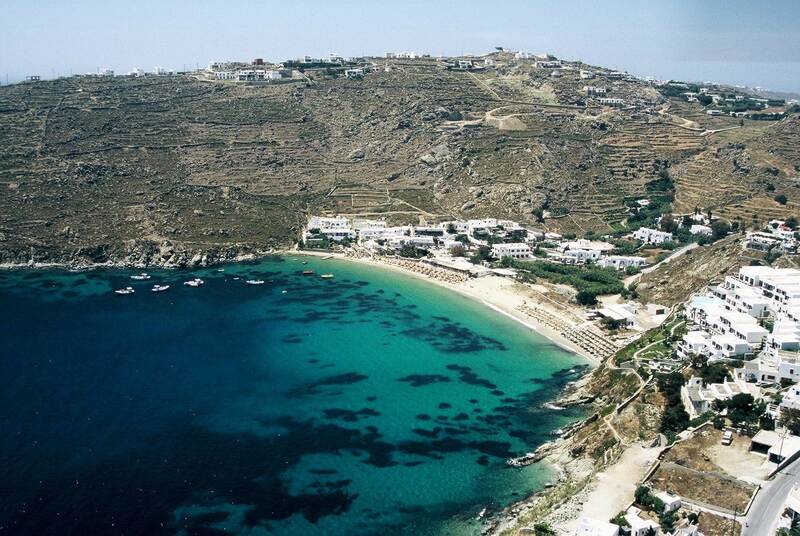 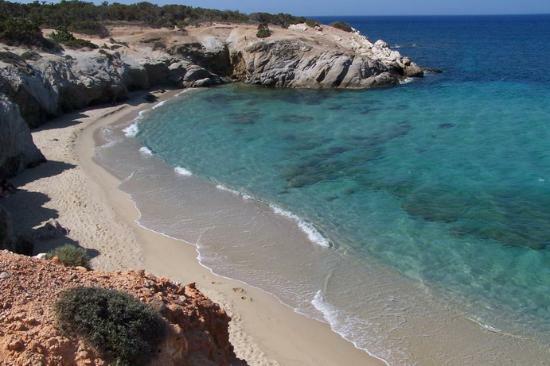 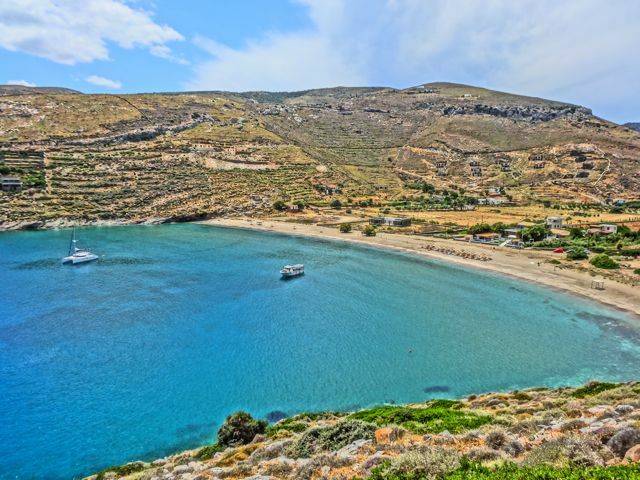 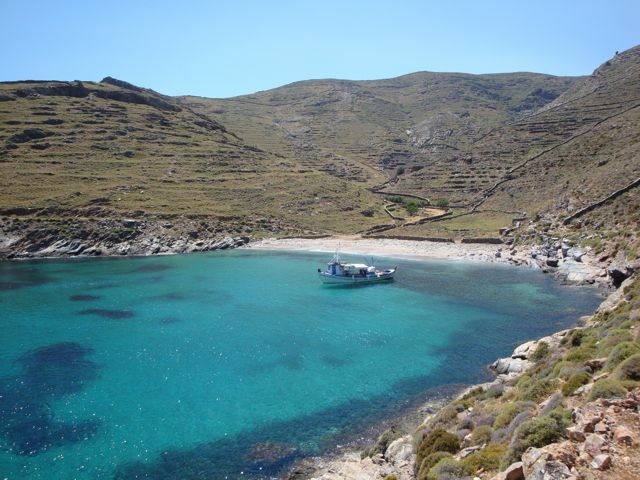 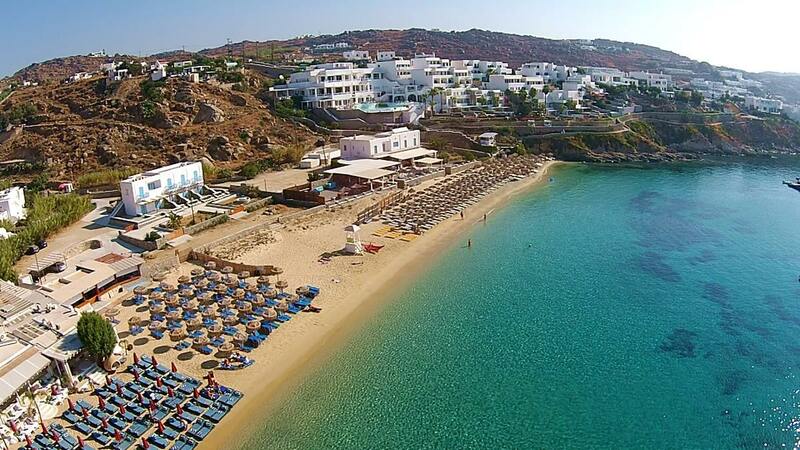 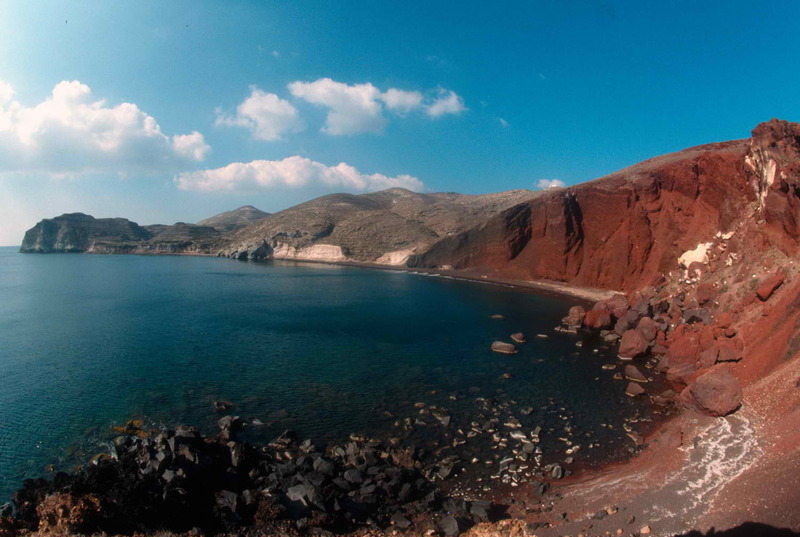 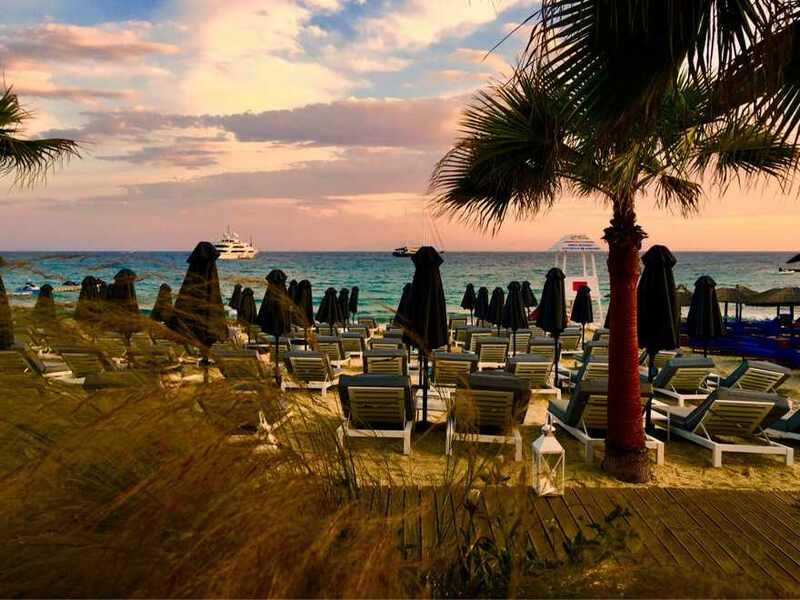 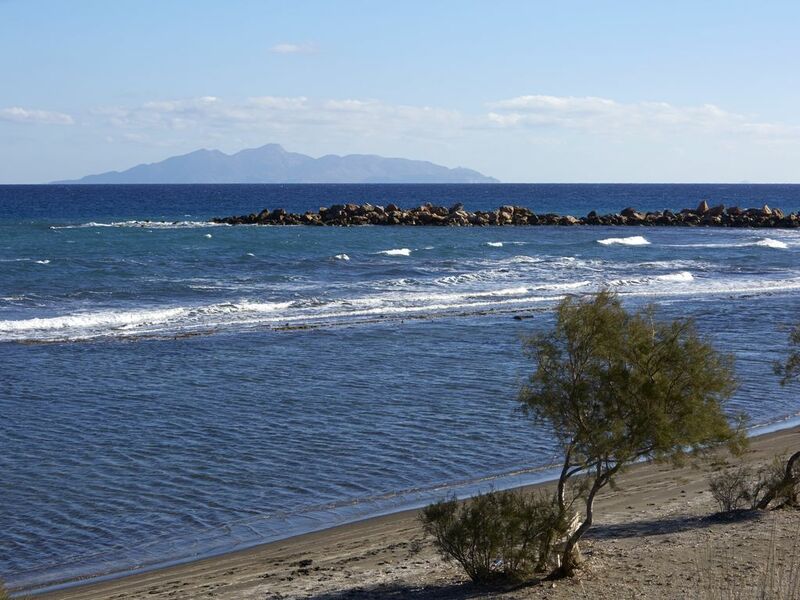 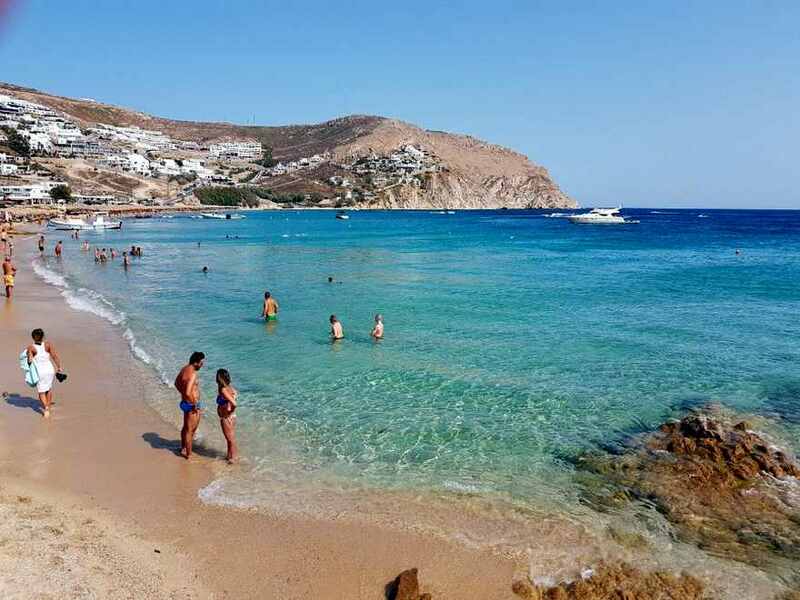 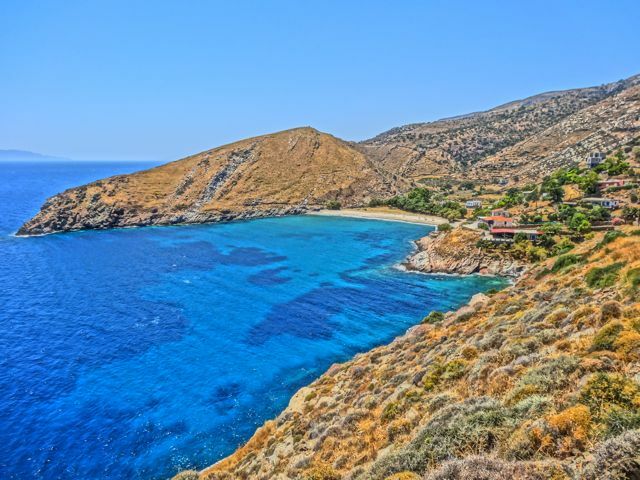 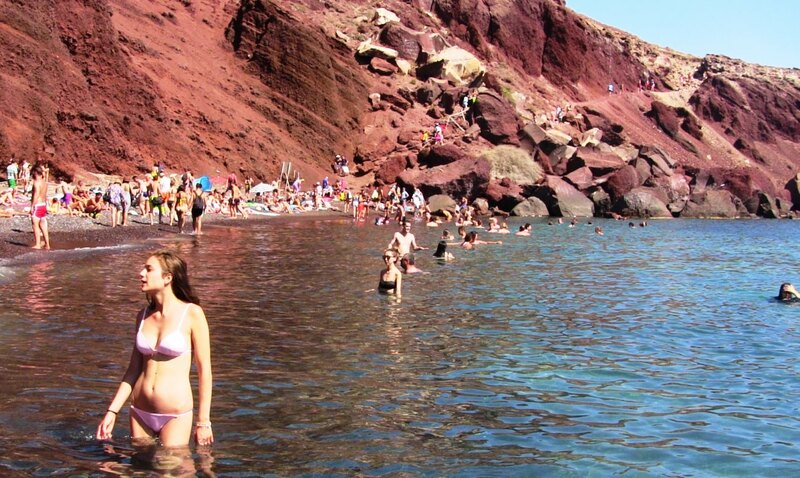 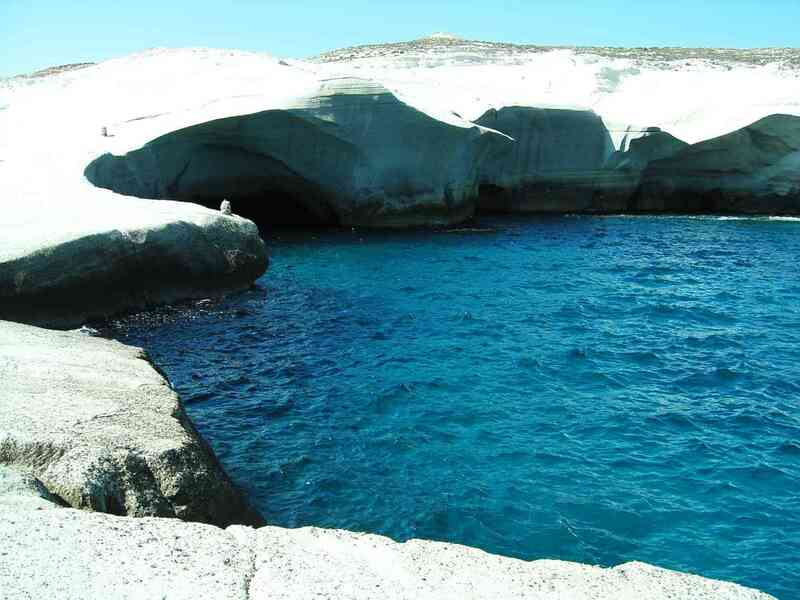 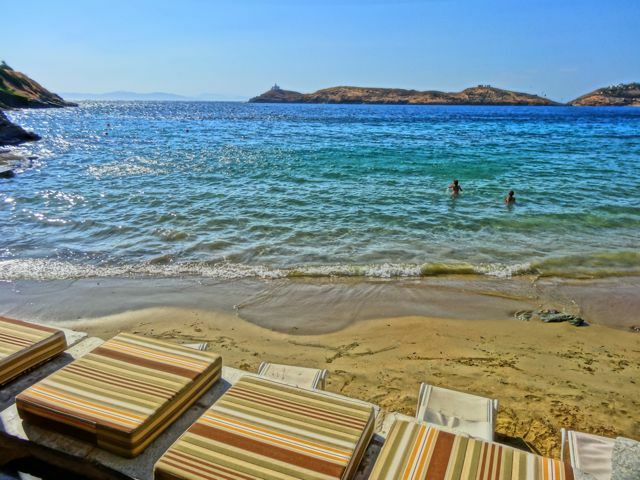 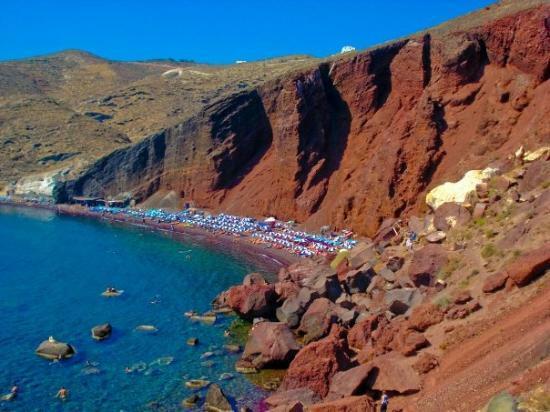 The most famous Santorini beaches are Perissa, Kamari, Monolithos and Red Beach. 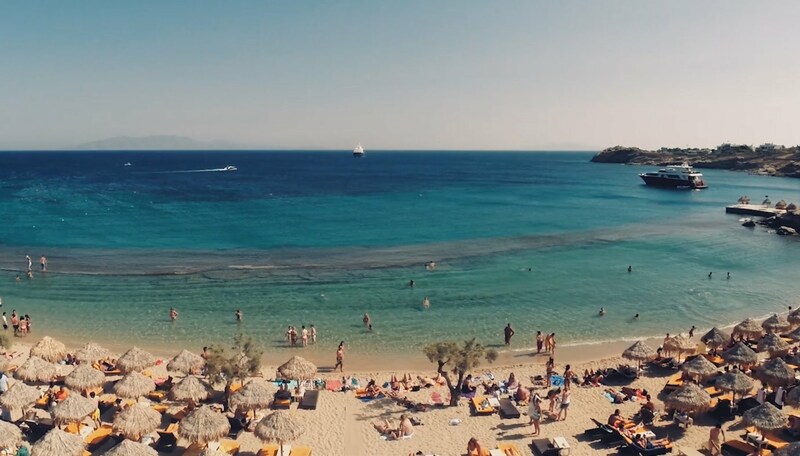 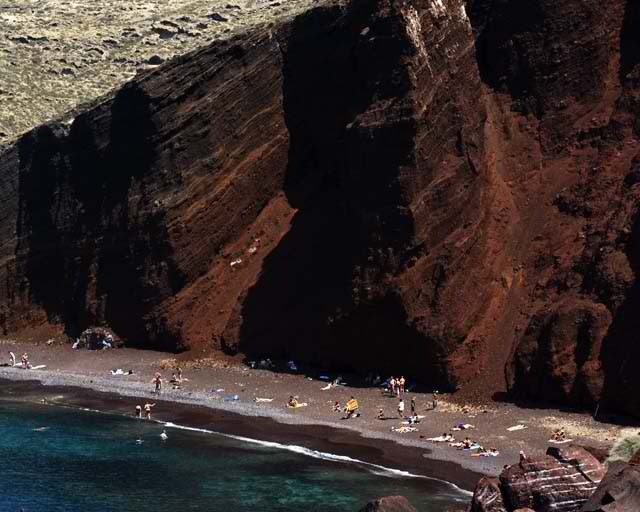 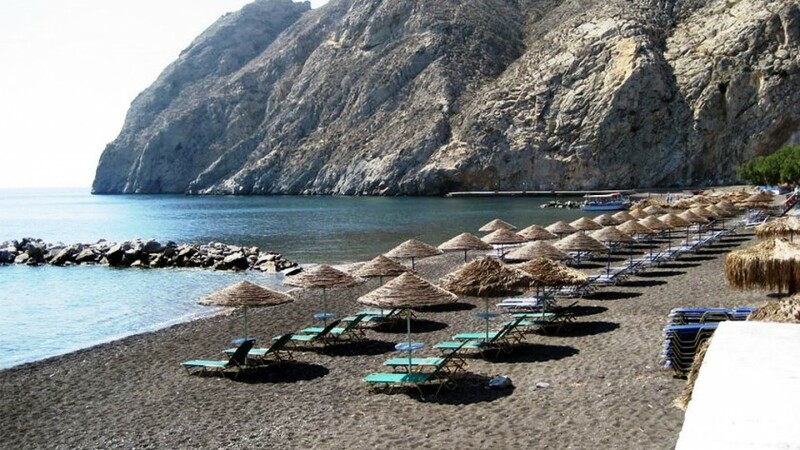 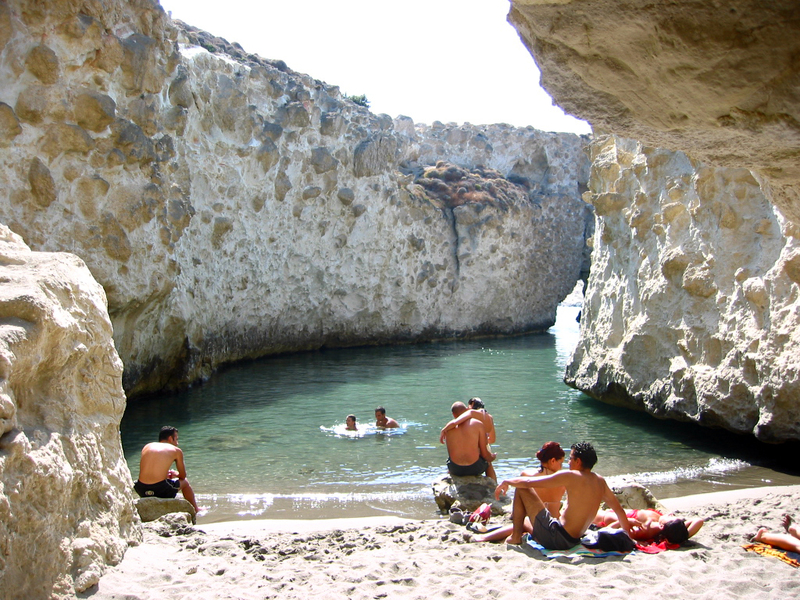 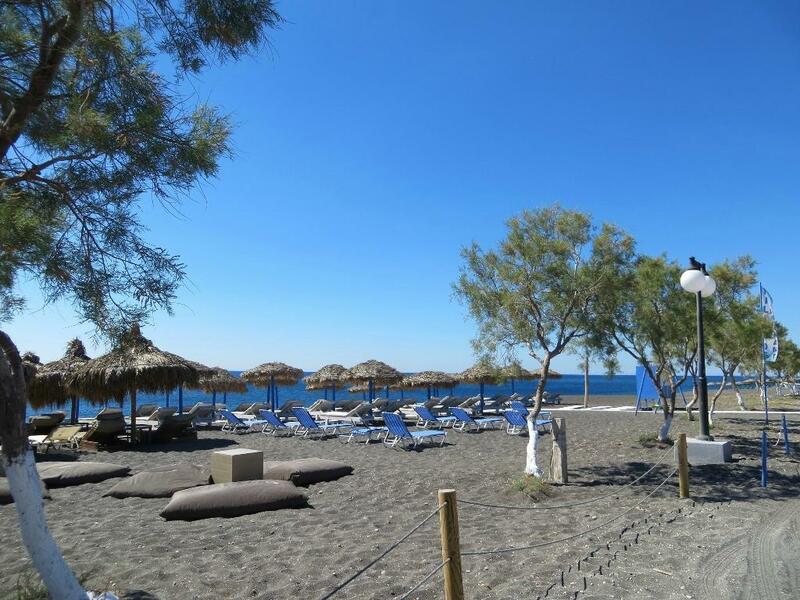 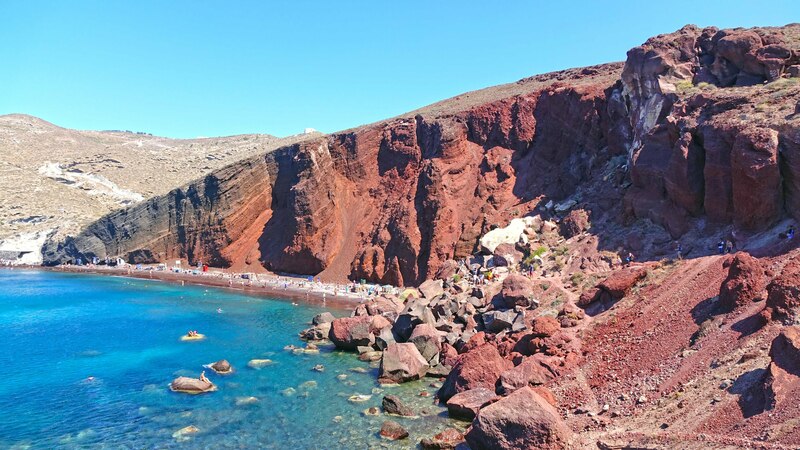 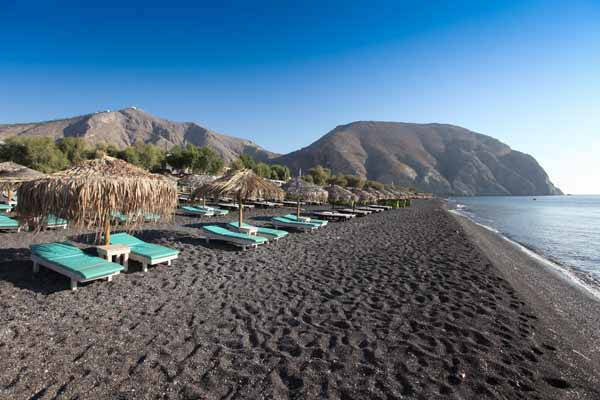 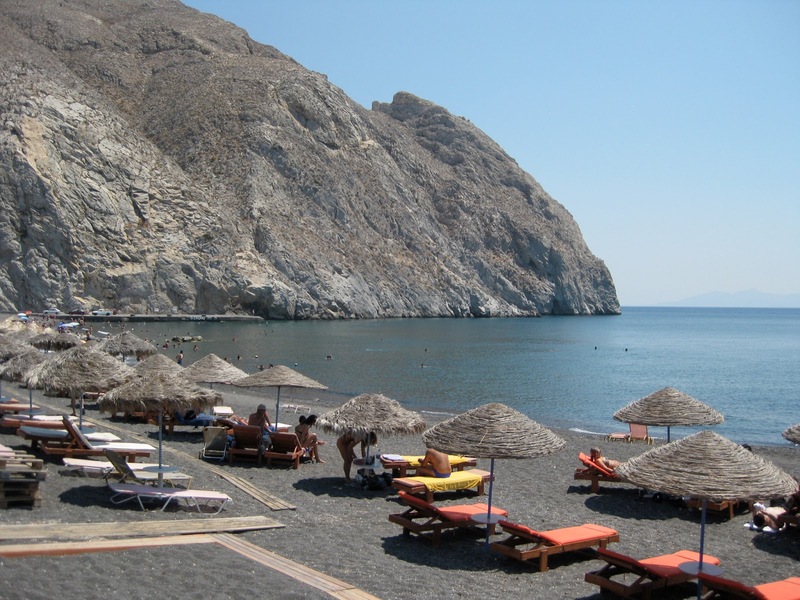 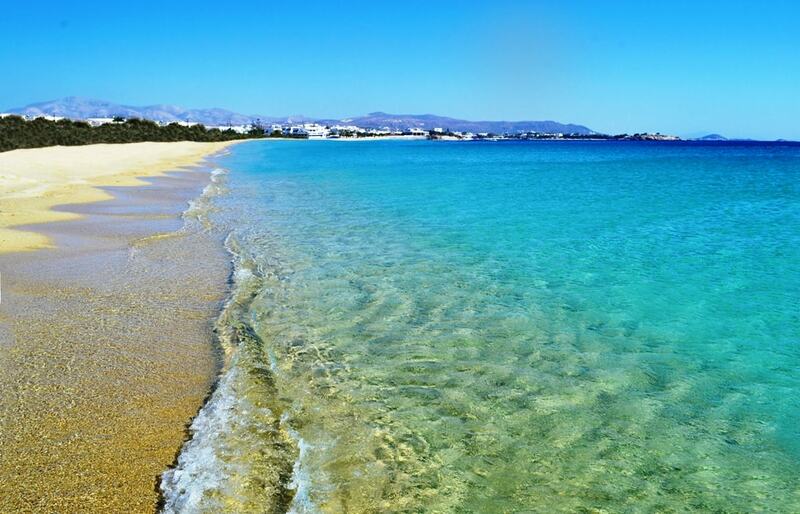 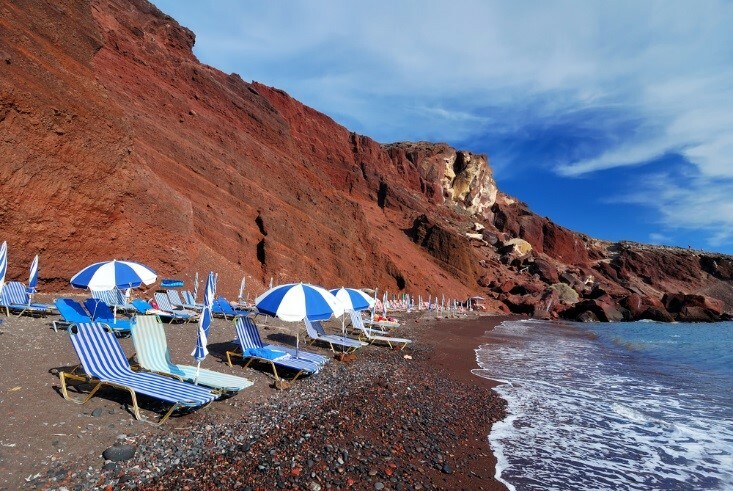 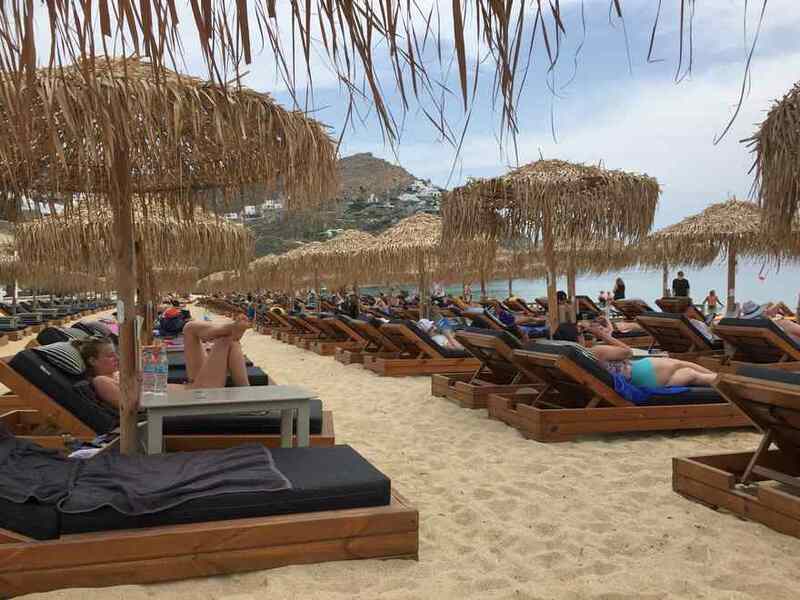 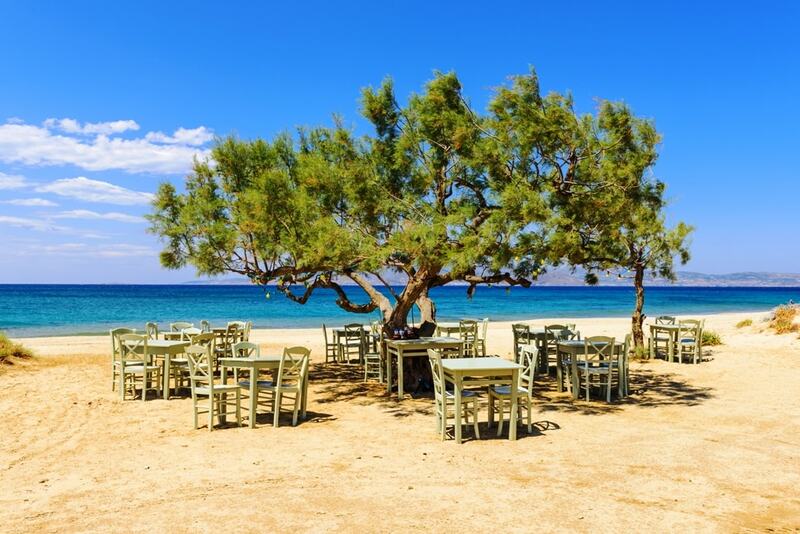 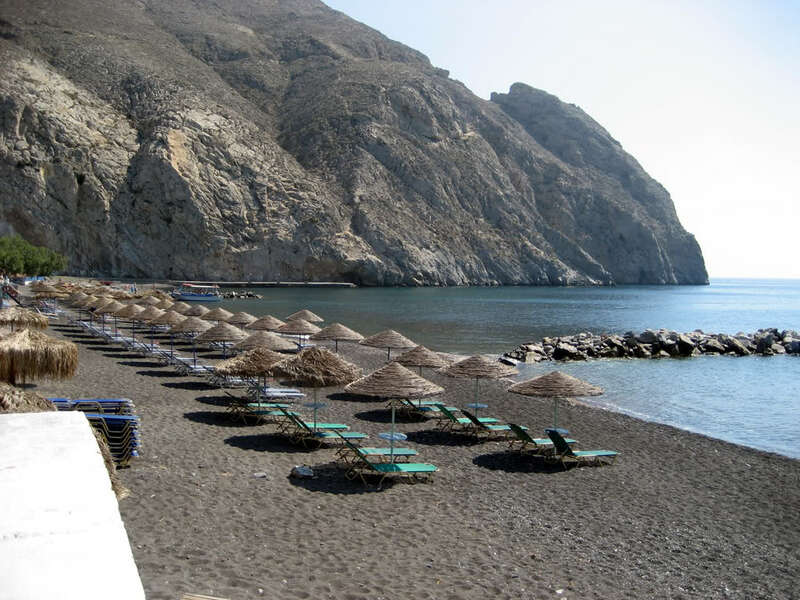 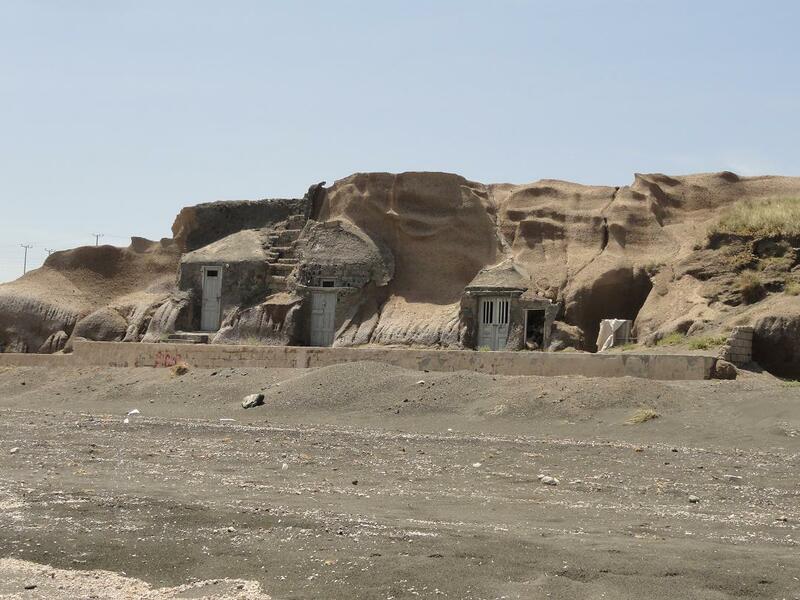 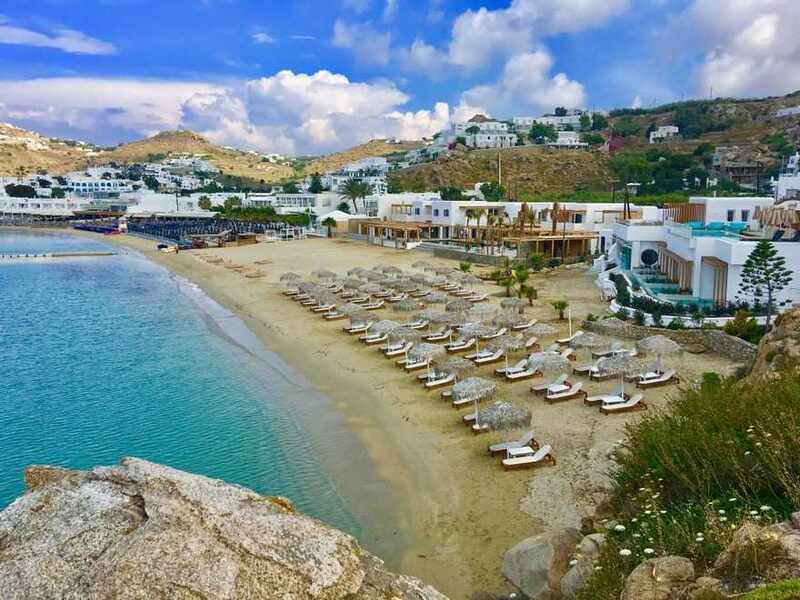 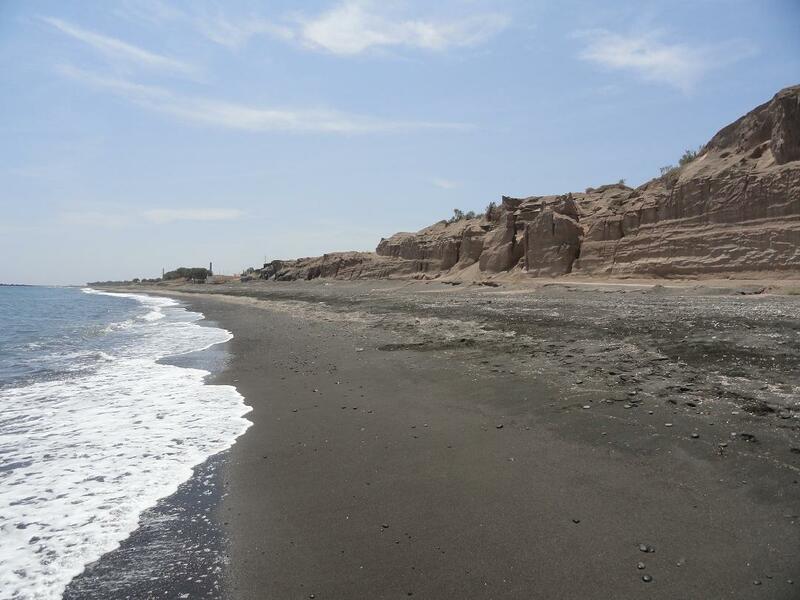 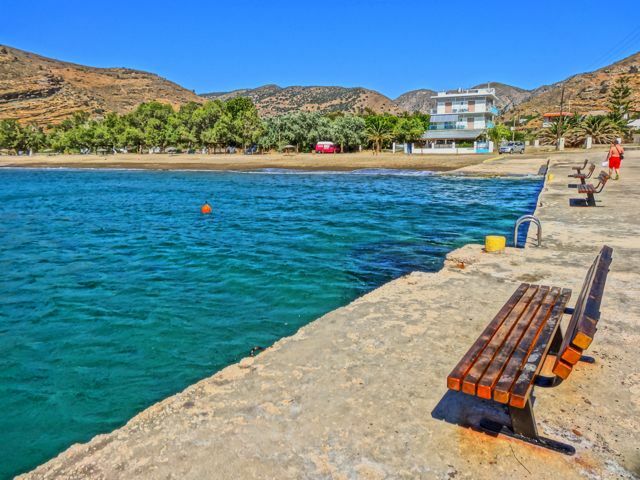 Perissa is located 15 km south east of Fira, and here you will find a lovely lava beach with all facilities and water sports. 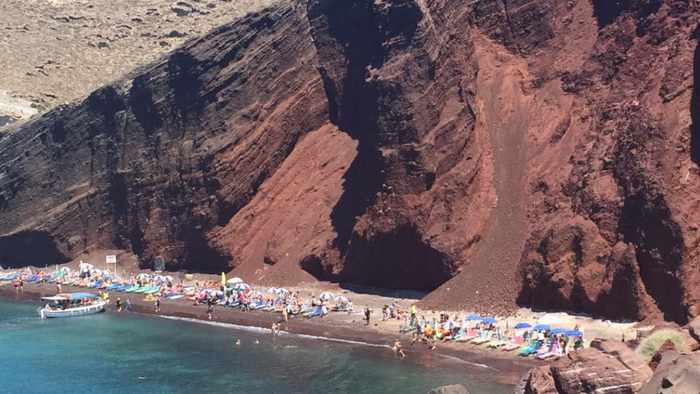 Near Kamari is about 10 km south east of Fira. 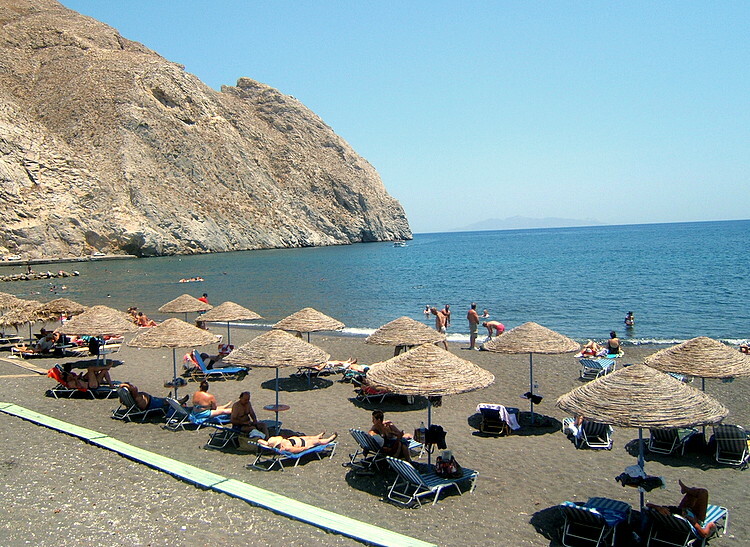 Nice beach and the beach is usually quiet. 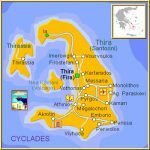 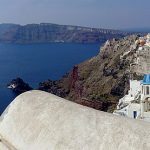 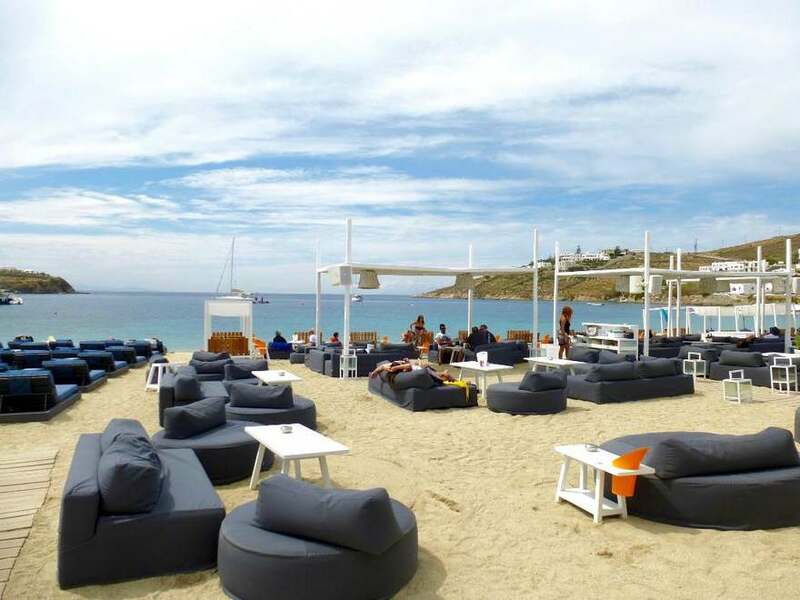 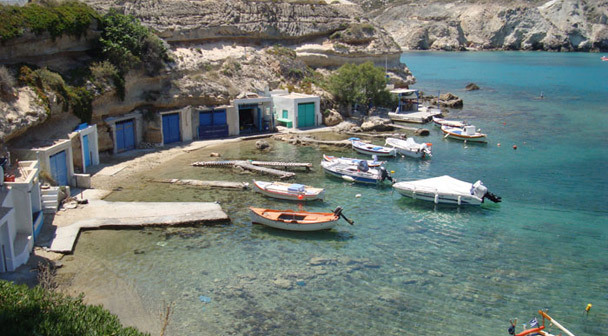 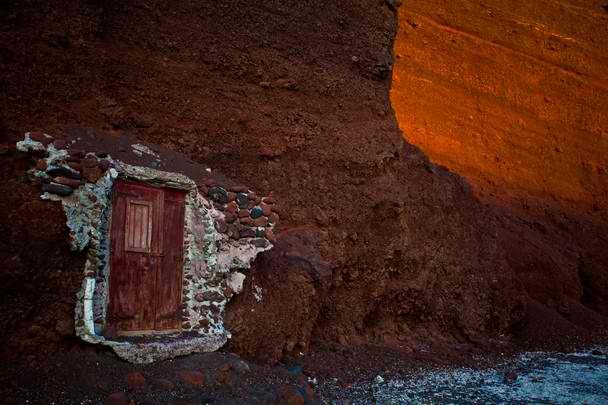 Check out also: Sights in Santorini, Santorini nightlife, Where to stay in Santorini.